Zoisite is an accomplished musician and composer, and he can use his music to do many things. 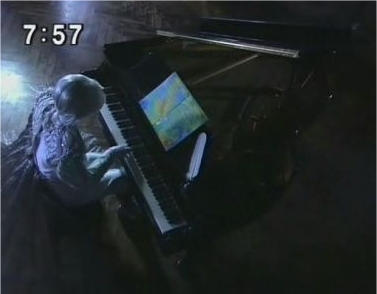 Most often, he uses his piano to astral project himself or his fellow Shittenou (and once, Queen Beryl) to the location of the Sailor Senshi. He has also used it to astral project Mamoru to his room in the Dark Kingdom (while trying to convince the other Shittenou to be faithful to Endymion). The music is effective so long as it is heard- and it can be projected over any radio. He can also use his music for basic mind control. Coupled with his composition paper, he can create Youma from the music to attack the senshi or collect energy. 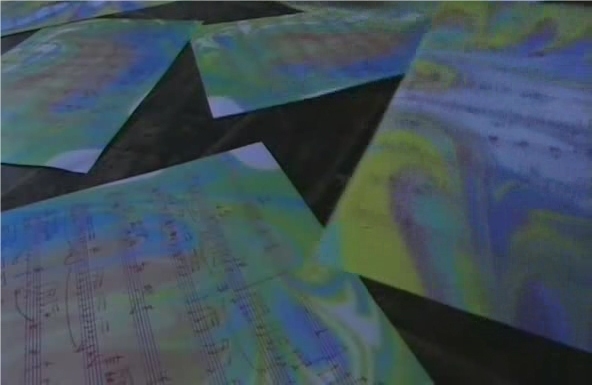 Coupled with the music from his piano, Zoisite can create Youma from his composition paper. 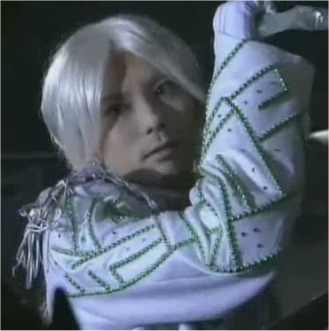 This Crystal Dagger is not usually Zoisite's weapon of choice, but he still uses it in an attempt to murder who he believes is the princess- Sailor Venus. Tuxedo Kamen steps in before he can finish the job, however, and a staggering Zoisite fades away as he remembers his past life. This is Zoisite's weapon of choice. He uses it most frequently in basic hand-to-hand combat, but also places it to his own throat when Queen Beryl forced him to. 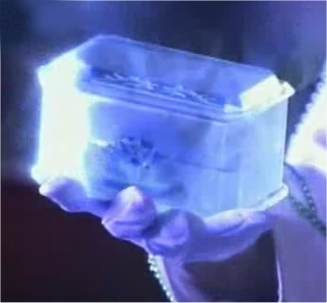 Zoisite creates this music box and gives it to Sailor Venus with the instructions to play it for the princess. He explains that the princess will then forget all about her beloved- thus saving the world from potential disaster due to the Prince and Princess's ill fated love. Sailor Venus starts to use it, but never completes the task, she lets it fall and shatter before Usagi's memories are erased.